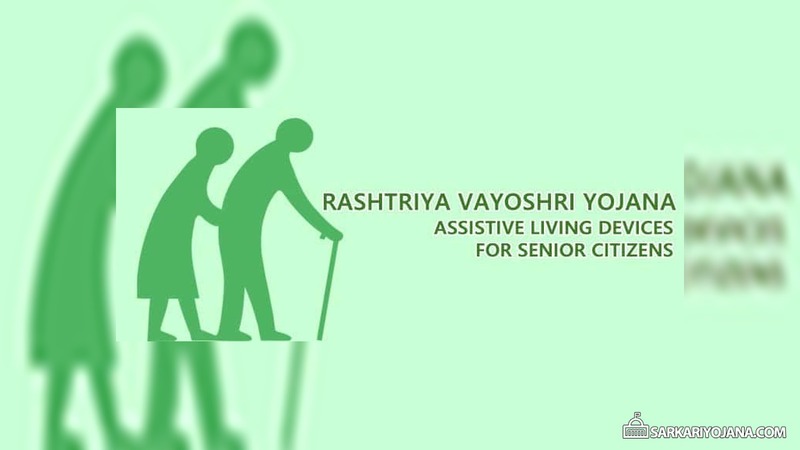 “Rashtriya Vayoshri Yojana”, a ‘Scheme for providing Physical Aids and Assisted-living Devices for Senior citizens belonging to BPL category’ will be launched in District Nellore, Andhra Pradesh on 1st April, 2017. Briefing media persons here today, Shri Thaawarchand Gehlot, Minister for Social Justice and Empowerment said that the Physical Aids and Assisted-living Devices for Senior citizens will be distributed in Camp mode and the Scheme will be implemented through the sole implementing agency, ‘Artificial Limbs Manufacturing Corporation (ALIMCO)’, (a PSU under M/o SJ&E), which will undertake one year free maintenance of the aids & assisted living devices. The devices will help the Senior Citizens to overcome their age related physical impairment and to lead a dignified and productive life with minimal dependence on care givers or other members of the family. The ambitious Scheme, first of its kind in the country is expected to benefit 5,20,000 Senior Citizens over a period of the 3 years, he added. The Central Government proposes to launch a new Central Sector Scheme to be put in place to provide Physical aids and Assisted Living Devices for such senior citizens suffering from age related disabilities/ infirmities, who belong to BPL category. The proposal for formulation of a Scheme for providing Physical Aids and Assisted-Living Devices for Senior Citizens belonging to BPL Category was announced in the Budget 2015-16. Pursuant to this, the “Rashtriya Vayoshri Yojana” has been formulated. The Scheme aims at providing Senior Citizens, belonging to BPL category and suffering from any of the age related disability/infirmity viz. Low vision, Hearing impairment, Loss of teeth and Locomotor disability, with such assisted-living devices which can restore near normalcy in their bodily functions, overcoming the disability/infirmity manifested. The assistive devices shall be of high quality and conforming to the standards laid down by the Bureau of Indian Standards, wherever applicable. · Free of cost distribution of the devices, commensurate with the extent of disability/infirmity that is manifested among the eligible senior citizens. · In case of multiple disabilities/infirmities manifested in the same person, the assistive devices will be given in respect of each disability/impairment. · The devices will help the Senior Citizens to overcome their age related physical impairment and to lead a dignified and productive life with minimal dependence on care givers or other members of the family. · The Scheme will be implemented through the sole implementing agency, ‘Artificial Limbs Manufacturing Corporation (ALIMCO)’, (a PSU under the Ministry of Social Justice and Empowerment). · ALIMCO will undertake one year free maintenance of the aids & assisted living devices. · Beneficiaries in each district will be identified by the State Governments/UT Administrations through a Committee chaired by the Deputy Commissioner/District Collector. · As far as possible, 30% of the beneficiaries in each district shall be women. · The State Government/UT Administration/District Level Committee can also utilize the data of BPL beneficiaries receiving Old Age Pension under the NSAP or any other Scheme of the State/UT for identification of senior citizens belonging to BPL category. · The devices will be distributed in Camp mode. · The expected financial outlay over the next three years (i.e. upto 2019-20) is Rs. 483.6 Crores.